1 KW Solar PV system fully installed. Solar PV system fully installed by MCS & NICEIC approved electrical contractor. Size of Sol.. 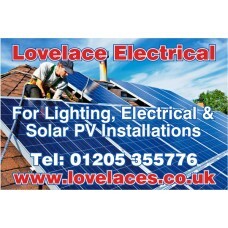 Solar PV system fully installed by NICEIC Approved Electrical Contractor. Size of Solar PV Syst.. 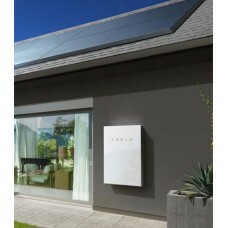 Solar PV System & Powerwall 2 battery storage system fully installed by NICEIC Approved Electric.. 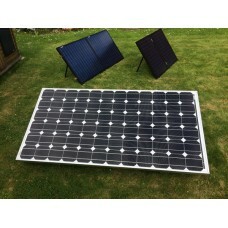 Ground mounted solar panel Included in this sale is the solar panel and bracket mounting. Not inc..